"Under Wraps" is my final answer. You could actually give the box to the spectator as a souvenir. 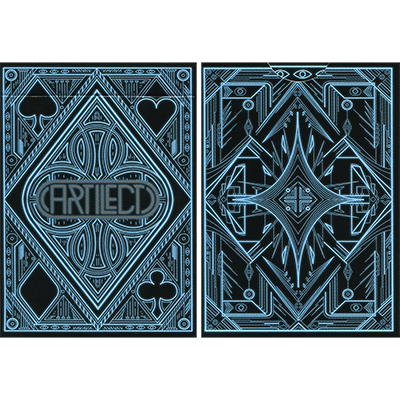 The deck you can use as your regular deck for any other tricks you love to do. 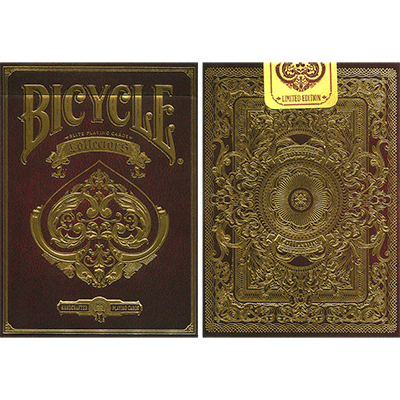 Comes complete with a regular bicycle card case and two magnetic custom made gimmicks that make this one of those effects you will love to perform. I was recently at a bike shop and the owner was wearing a t-shirt that had printed on it, “Please do not ask us for advise on your internet purchase.” Obviously he had the same problem brick and mortar magic shops are having, people are asking shops their expertise, then searching on line for the best price. Just food for thought. 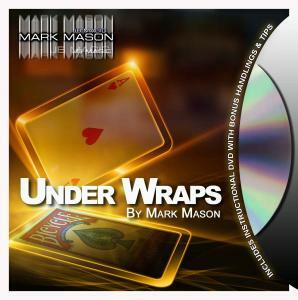 In connection to the above thought, I was recently at The Magic Warehouse, and Greg was demonstrating Mark Mason’s new trick, Under Wraps. I had seen the advertisements for it, but it just didn’t excite me. Until I saw Greg’s demonstration. I immediately bought it and have been performing it ever sense. 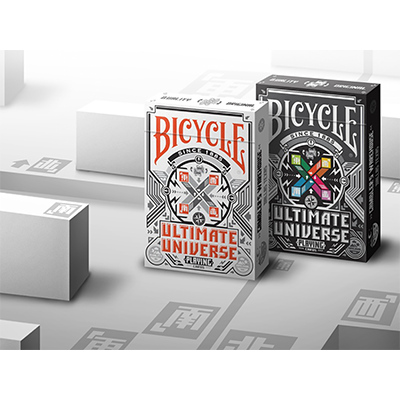 The premise is simple, an illustration on the card box changes to that of a selected card. There are a few things I really like about this trick. It is easy to perform. 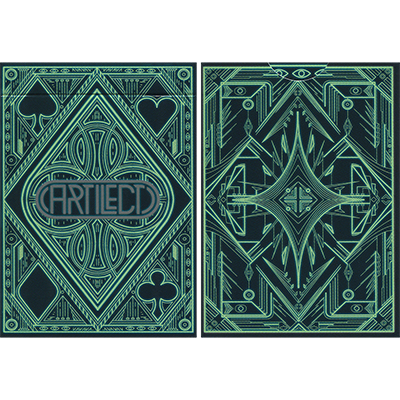 It is organic, using the card box and a regular deck of cards. Finally, it can be examine at the end of the presentation. For such a simple trick, it gets a great reaction from spectators. There is that “no way” moment when you turn the card box over to reveal the change.